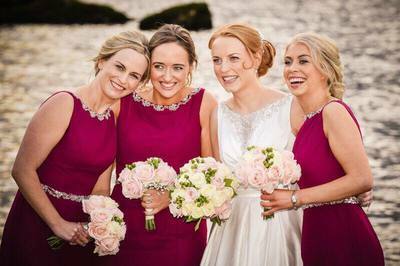 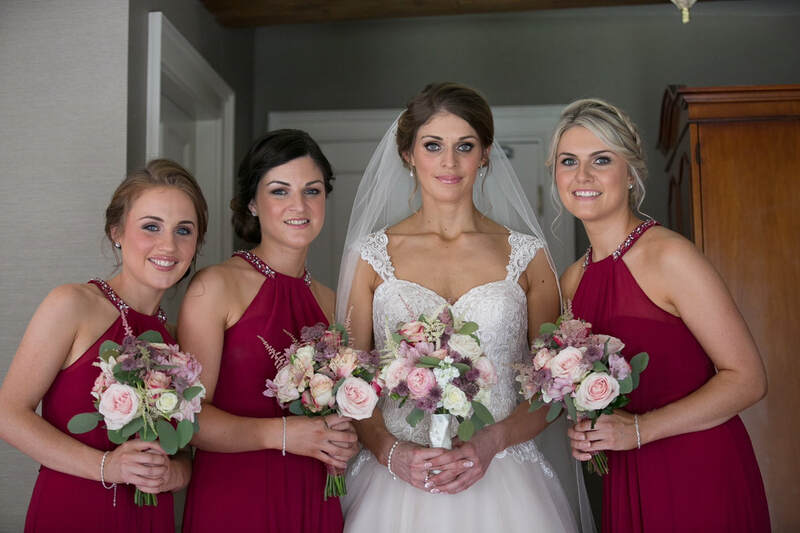 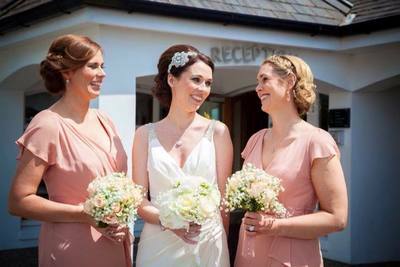 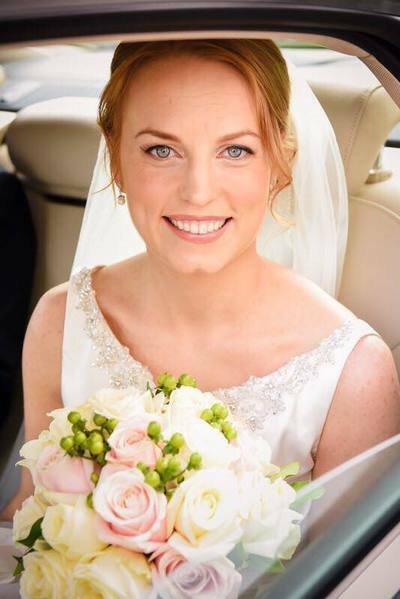 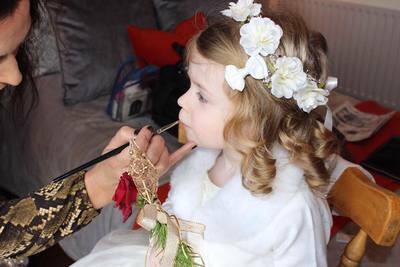 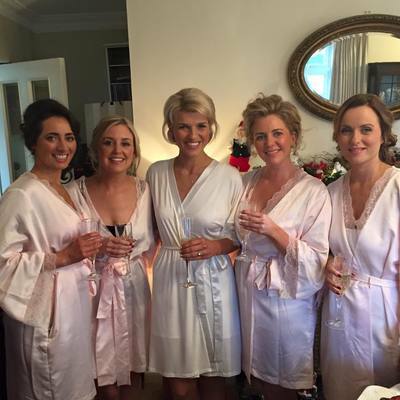 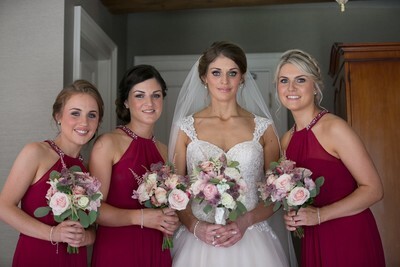 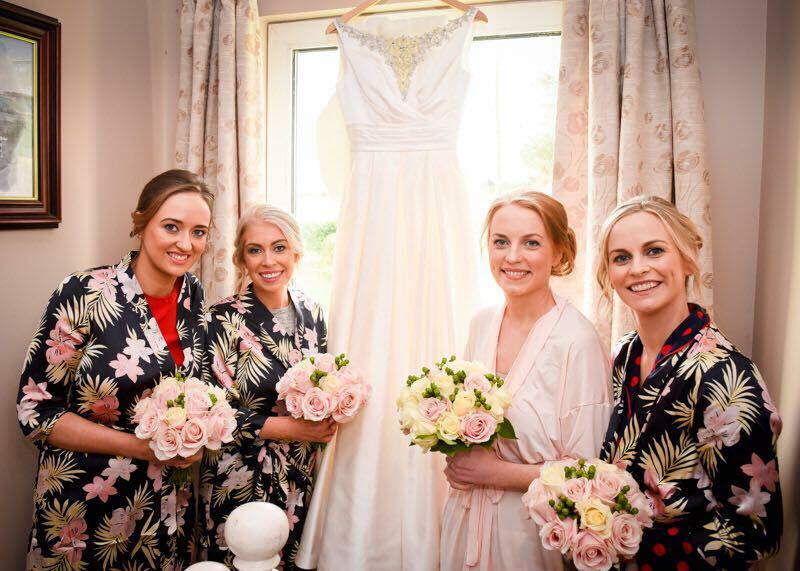 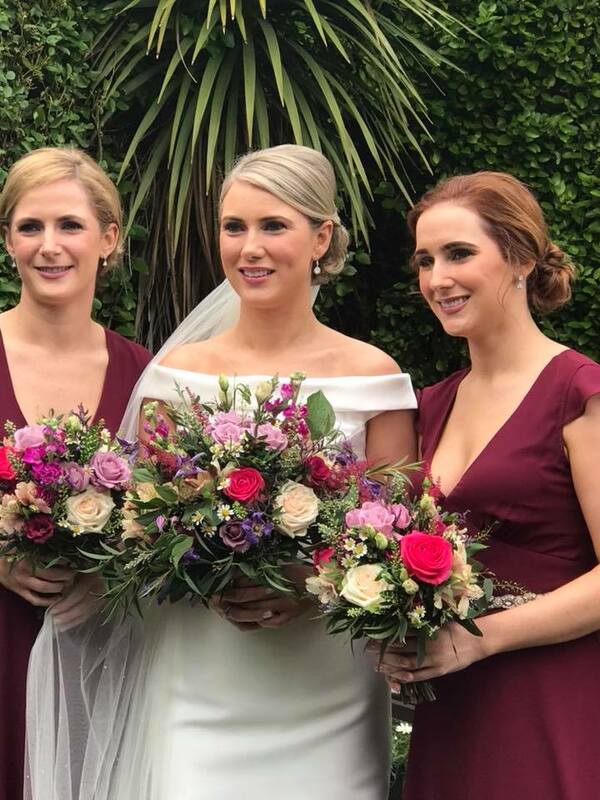 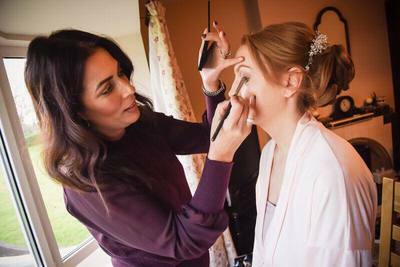 Working alongside the chosen hairstylist, I ensure the ladies of the bridal party are prepared with the absolute minimum of needless fuss so the Bride remains calm and relaxed to look stunningly beautiful for her big day. 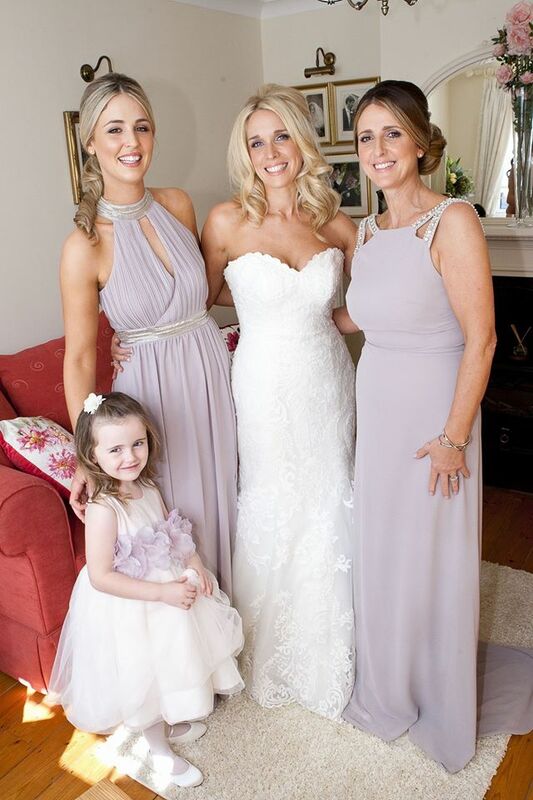 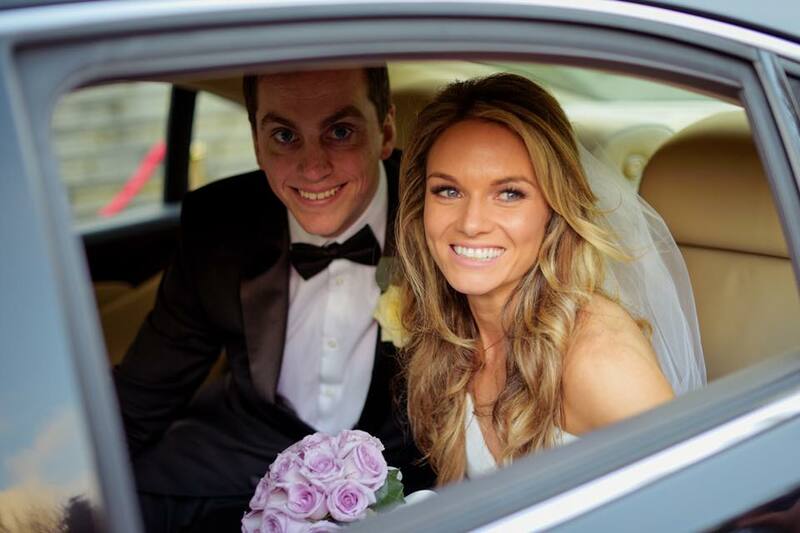 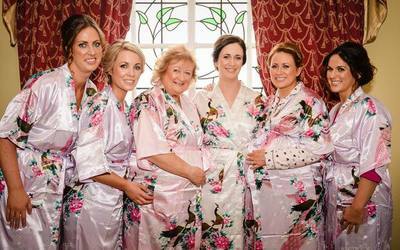 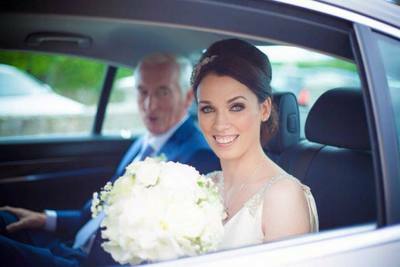 Offering an all day service if desired, I can be with you for as little or as long as you wish, but am proud to offer makeup that lasts the day - even withstanding the most teary eyed Mother of the Bride! With no two weddings the same, I would be delighted to hear about how I can help with your wedding and would welcome the opportunity to arrange a "Bridal Trial" for you at your convenience where we can also discuss in more details your plans and desires. 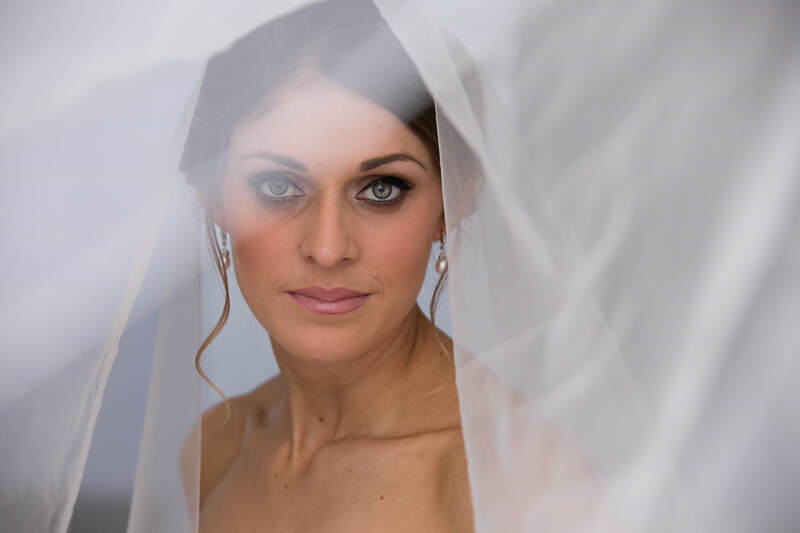 Please, contact me using the "call back request" below, or click here for contact details.